DJ is responsible for acquiring and retaining Property and Casualty clients. 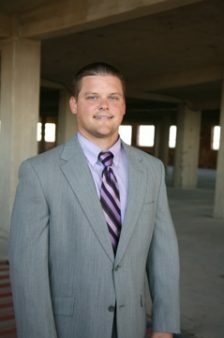 Working in the industry for over 7 years, DJ specializes in identifying coverage needs and customer relations. DJ has a BA in Marketing from Texas A&M University.